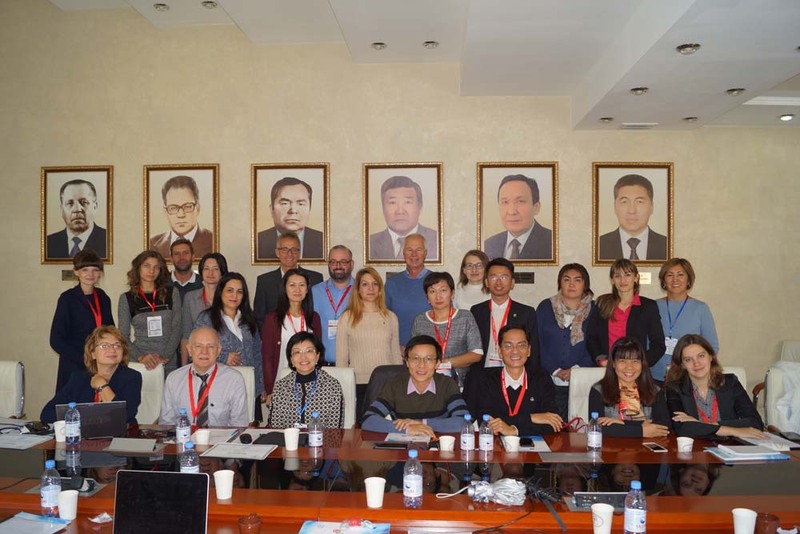 The regular extensive meeting on the TAME project (Training against medical errors) held on October 3-4, 2017 in Karaganda State Medical University. 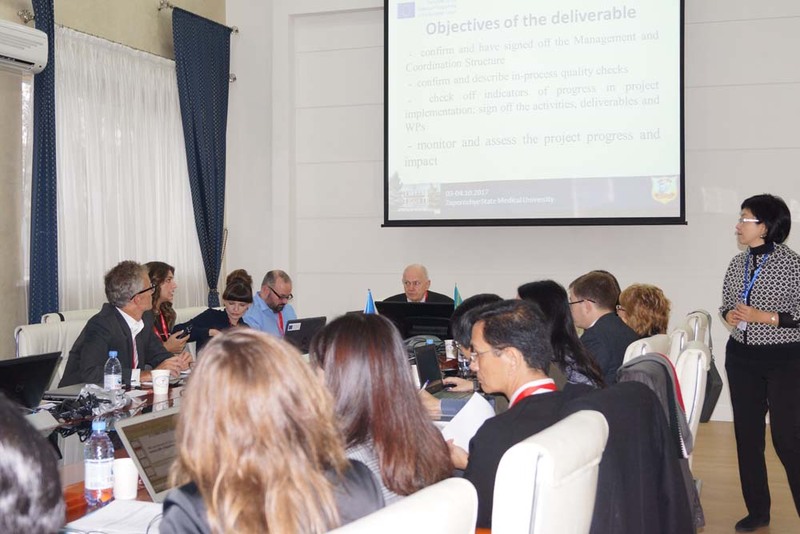 During the meeting the main work packages were discussed: WP1. Curriculum modification, WP2. Modification, implementation of paediatric cases, WP3. Development, implementation of new cases, WP4. Quality control and assurance and Evaluation, WP5. Dissemination. The partners presented financial reports.The meeting was held at the planned pace, all the tasks were solved.